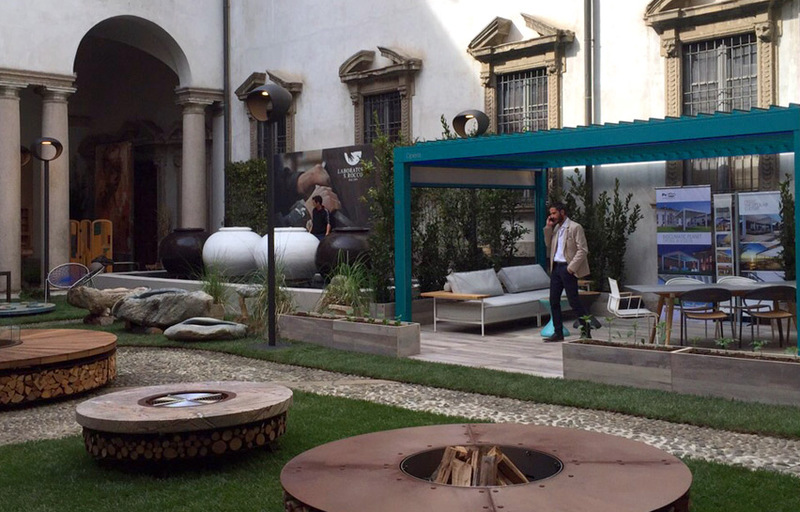 Opera by Pratic is protagonist of the event PALAZZO CUSANI BRERA CONCEPT. 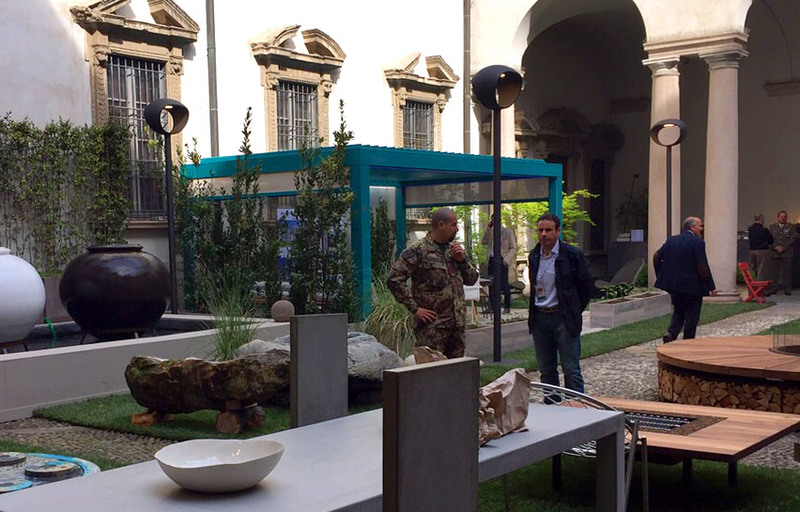 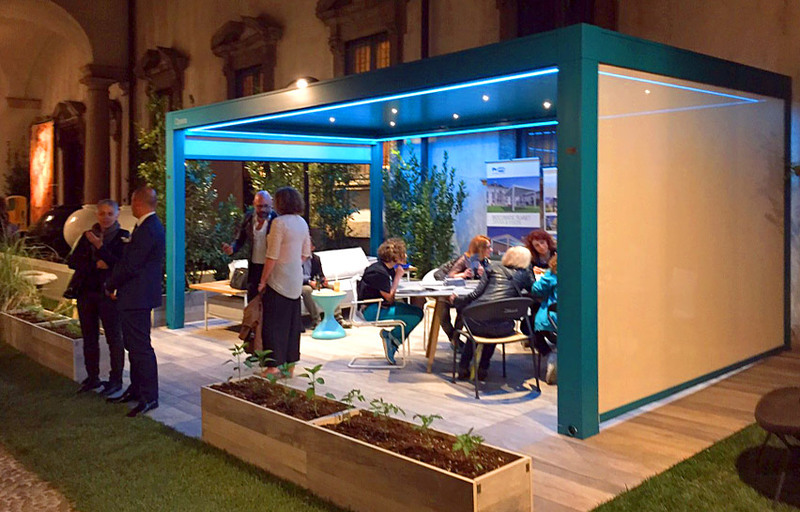 During Fuori Salone, the design of excellence meets the Italian-style gardens created in the fascinating historic building in the heart of Milan. 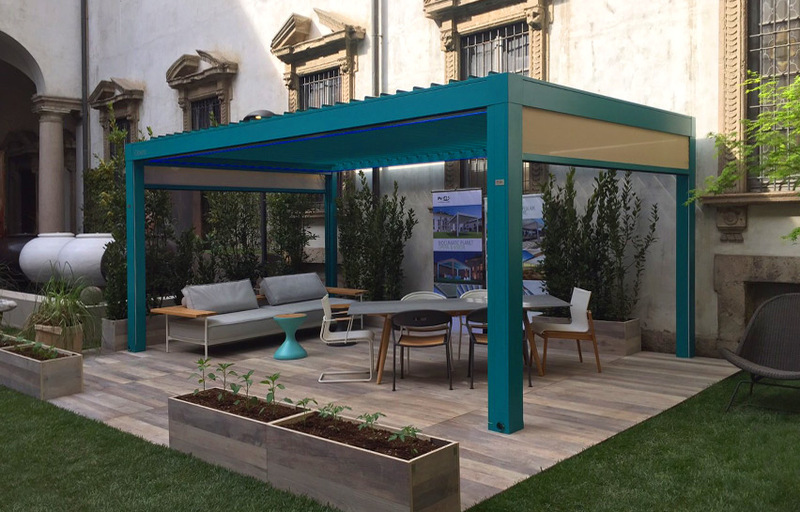 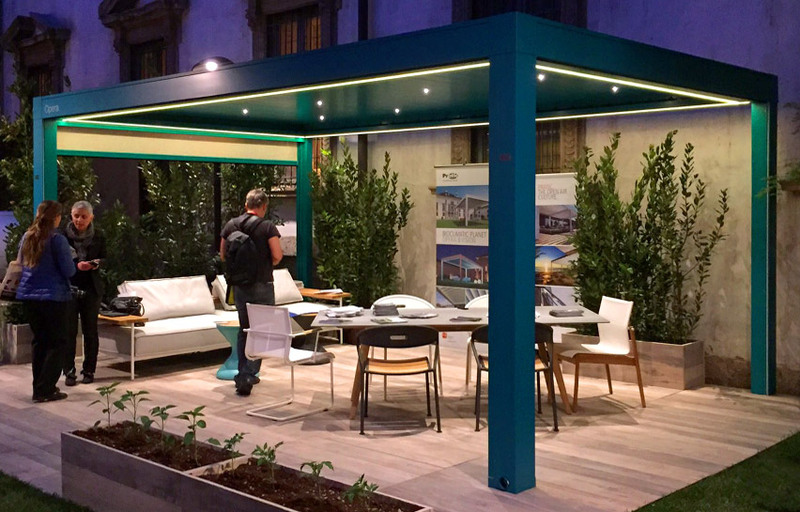 The bioclimatic pergola by Pratic, thanks to its linear design and to the operation of the adjustable blades that protect from the sun and from the rain, transforms the internal courtyard of Palazzo Cusani into a charming Eden to be explored and enjoyed open air. 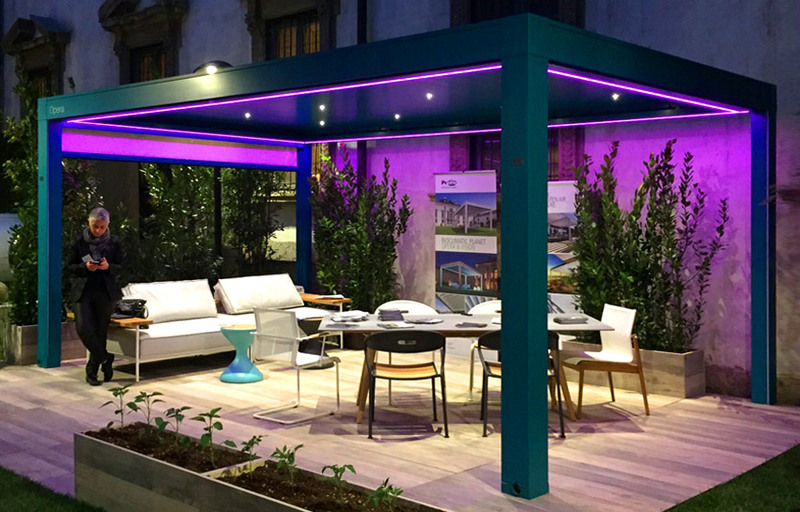 Opera by Pratic, through the event PALAZZO CUSANI BRERA CONCEPT, participates into a multibrand event, in complete synergy with interesting entities always in the name of Made in Italy.